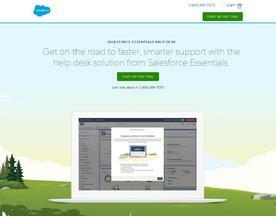 What is Online Service Desk Software? Online Service Desk Software enables customer support agents to receive, process, and respond to service requests. It provides a simple customer support solution for a company or business. Service Desk Software usually offers everything a business needs to deliver exceptional service to the recipient.